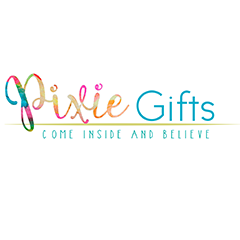 The owner/designer of Pixie Gifts. This business came about by accident! A friend was looking for a tooth box for their son, and there wasn’t anything around. So, I began playing around with a few things and began making tooth boxes, then trinket boxes and now also jewellery from resin. This has lead to creating and painting Fairy Doors and Whimsical Boxes. My business is always evolving. I love what I do and some of the items can be personalised, which gives me great satisfaction – knowing that I can give my customers what they want. because everyone deserves to bring a little bit of handmade magic home.